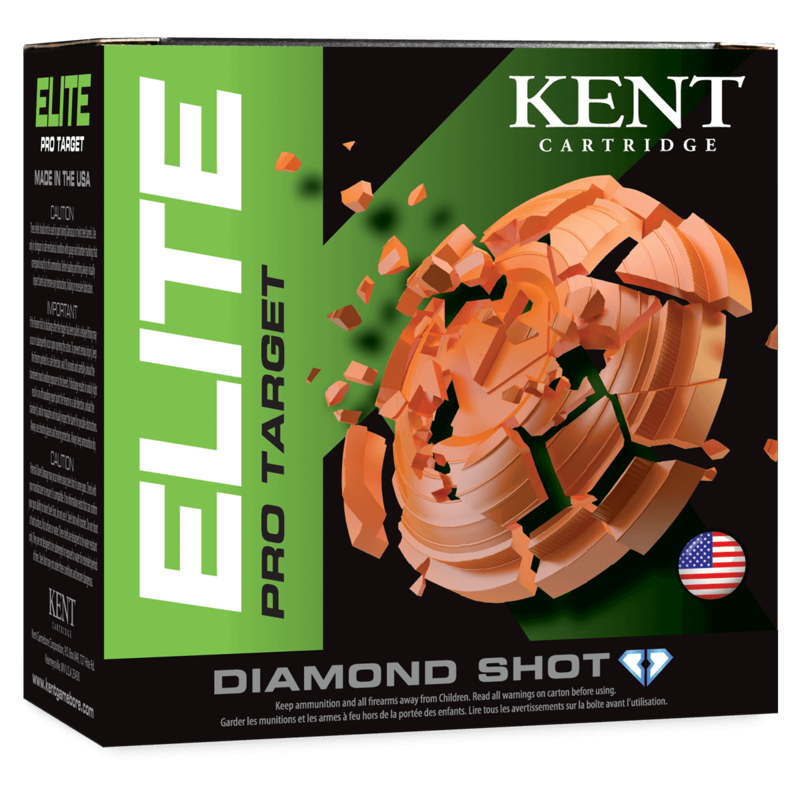 Kent's Elite Pro Target line is loaded with our very own Diamond Shot, providing unmatched uniformity for consistently tight patterns. This highly polished shot retains its shape and is harder than standard lead shot for increased energy on the targets that really count. We utilize nickel-plated heads to provide smooth and reliable ejection and custom blend our powders to burn clean. Loaded to optimal velocities for multiple disciplines; Elite Pro will keep you shooting no matter the conditions.